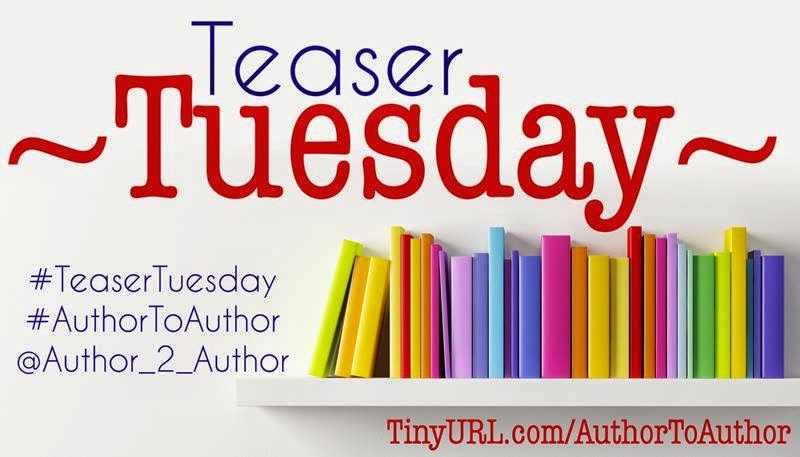 This week’s #TeaserTuesday is from romance author Jennifer Garcia. She’s just rereleased her books with new covers and they’re back on Amazon!! 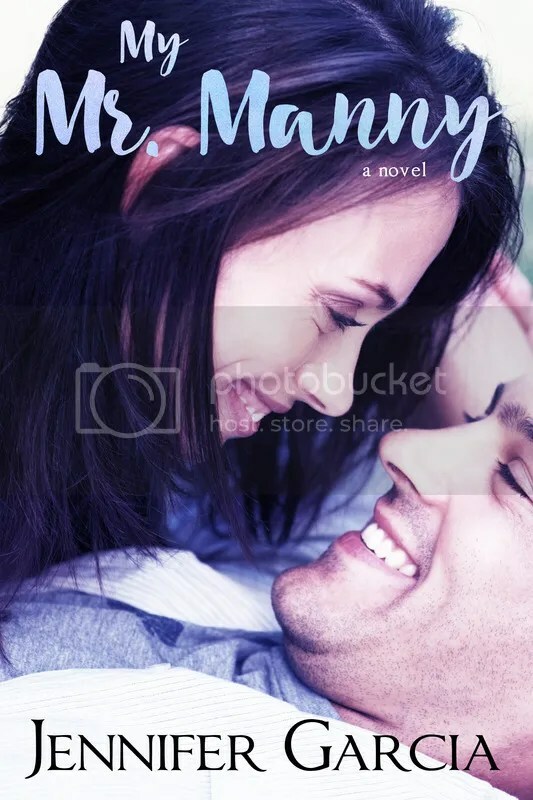 Today we’ll be featuring My Mr. Manny, a sweet, heartfelt romance with a hunk of a Manny (male nanny). “The first thing I saw were his eyes, which were a shade that transcended the most beautiful green things in the world: peacock feathers, limes, and lush leaves. They were small, slanted, and topped with thick dark eyebrows, which added a hint of mystery. His hair was dark black and slicked back. The bone structure of his face was strong, masculine, and angled. I couldn’t stop looking at him. He cleared his throat and put out his hand. “I’m Dominic.” I grabbed it in a firm shake, and I felt like I could see my future in that instant. Pictures of Dominic and me together in our old age flashed before my eyes. I felt comforted, as if I were wrapped in a warm coat of love. It was an amazing feeling. Available for purchase on Amazon for Kindle and Paperback.